Brother Sean Peterson is pulling out all the stops for the July Bingo. 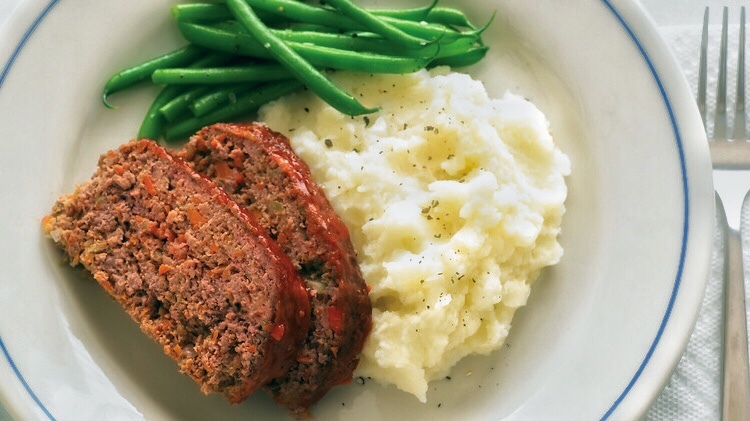 We’re having a good old fashioned Meatloaf Dinner served with mashed potatoes, gravy, veggies, salad and role. There will also be our door prizes, 50/50 raffle and 15 games of Blockbuster Bingo. Be sure to bring a friend and come get out of the summer heat. No you’re not seeing wrong we’re having a June Bingo this year. Now that summer is here we want you to have a great night out at the park. 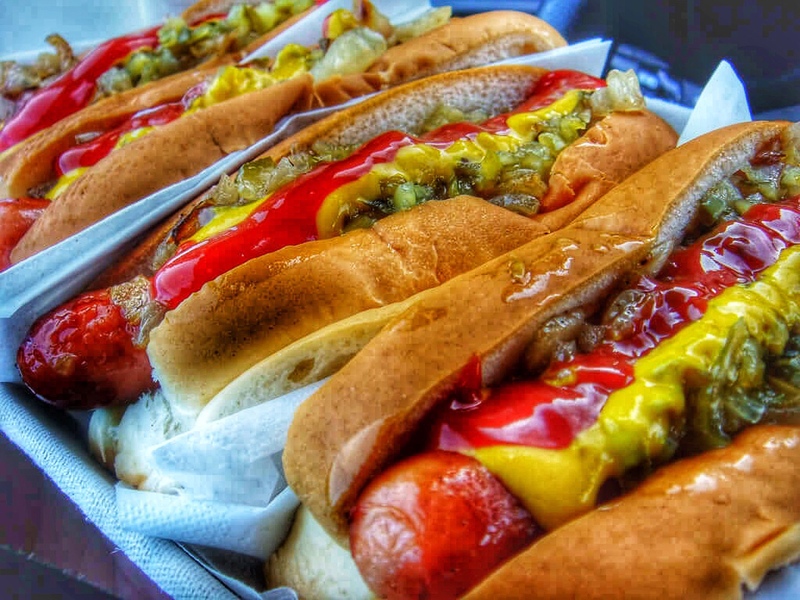 We’re serving a gorument hot dog with the works, chilie beans, salad and desert.